The Šentvid tunnel is the key element of the new Šentvid–Koseze motorway branch which is the major traffic connecting element between the north-western and south-eastern Slovenia. 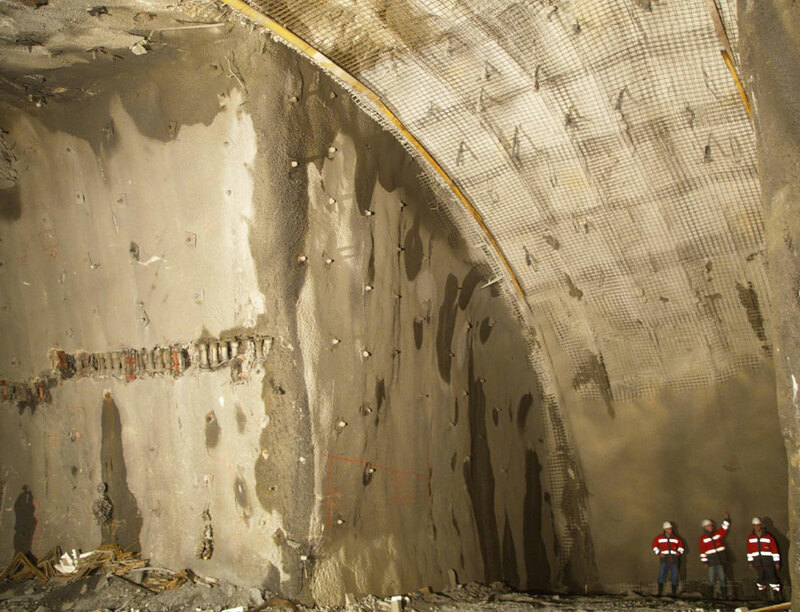 The tunnel includes both a two-lane and a three-lane section of the tunnel tubes, two connecting tubes to the Celovška road and two caverns (where the connecting tubes join the tunnel) which are an extraordinary achievement in terms of planning and execution. 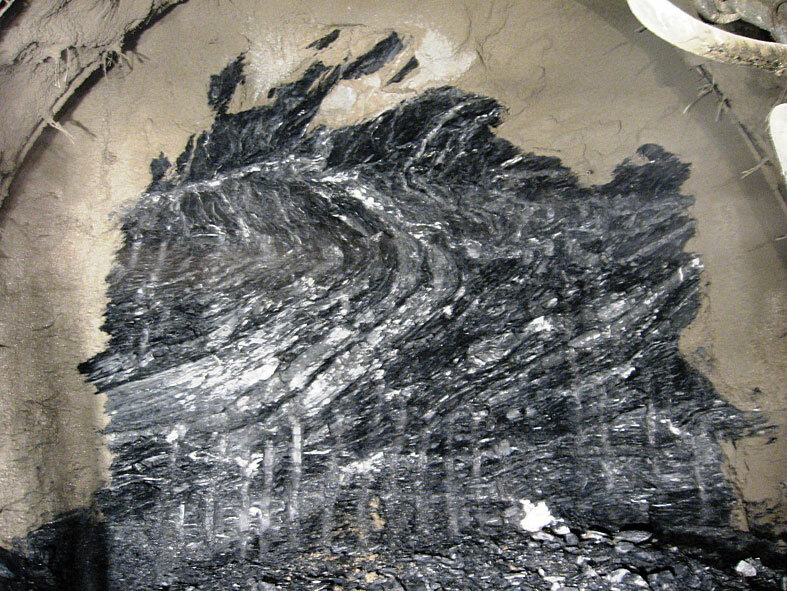 The tunnel passes through the Permo-Carboniferous metasediments, claystones and sandstones which are frequently cracked and crushed due to tectonic conditions, without internal cohesion. This was an extra challenge and problem in the construction of the tunnel. The geological and geomechanical works included outcrop logging, definition of general structures, and major characteristics of the rockmass and individual sections. 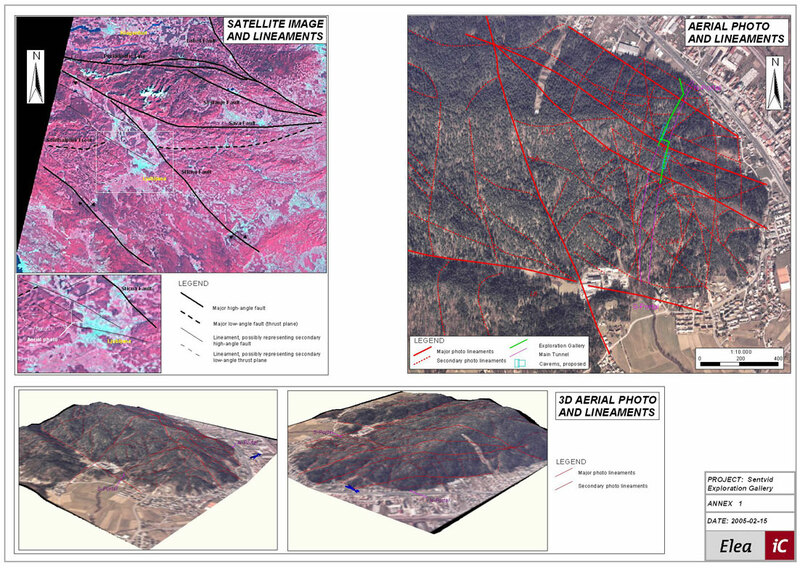 An exploration gallery enabled us to perform an extensive structural and geological interpretation of the area with detailed prognoses of the areas of unfavourable and favourable rockmass. 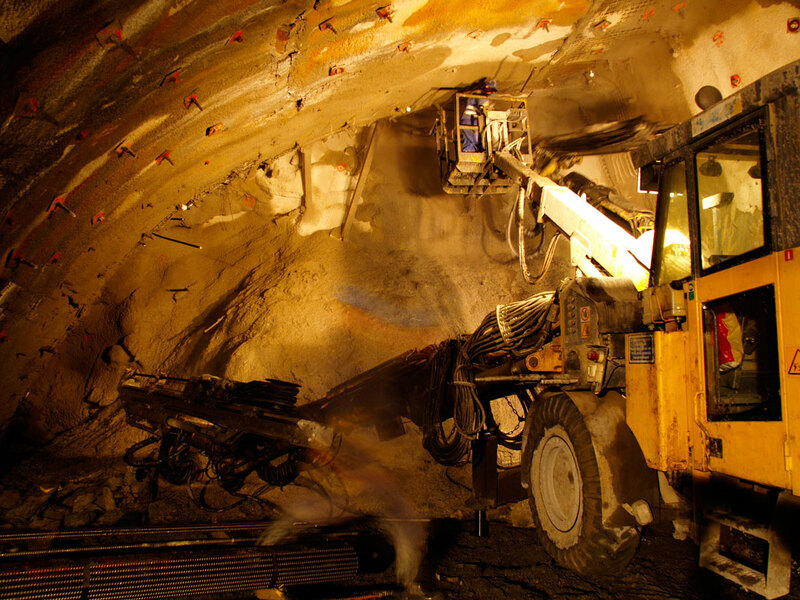 During the construction of the tunnel, the situation of deformations (convergences) was monitored on a daily basis; geological conditions were monitored and prognoses prepared. 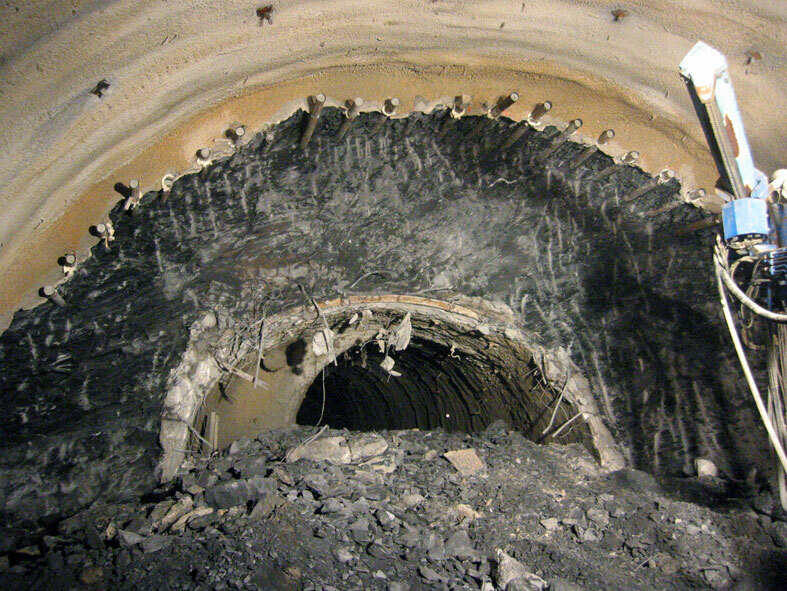 When the connecting tubes were constructed, excavation faces were geologically logged on a daily basis. This contributed to a better reliability of the prognoses of geological and geotechnical conditions and served at the same time as a basis for a more detailed adaptation of supporting measures. 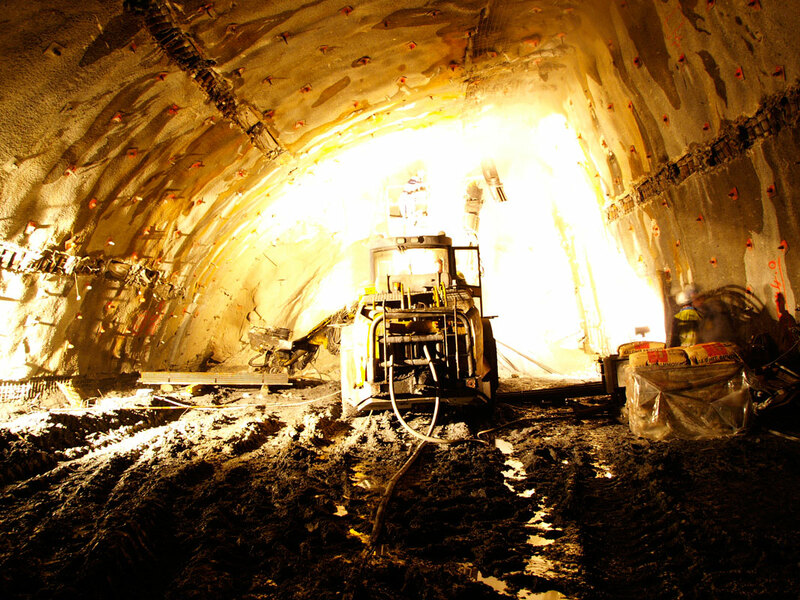 Project typeCivil engineering constructions: double-tube, two-lane road tunnelLocationLjubljana, SloveniaSection lengthRight tube: 1,060 m; left tube: 1,033 mInv. value€120,000,000.00 Year(s)2004–2010ServicesGeological mapping of the surface, structural analysis of the surface, geological model, geological monitoring of exploration gallery execution, geological monitoring of excavation of tunnel tubes with prognosis, monitoring the progress of deformations, geological face logging, monitoring and interpretation of geotechnical measurements, execution design InvestorDARS d.d.